2.Governor of Bengal to be the Governor General of British territories of India. 3.Establishment of Supreme Court in Calcutta. 4.Court of directors to be elected for 4 years. 5.Number of Directors fixed at 24, 1/4th retiring every year. 6.In Bengal, collegiate govt was created with Governor General and 4 members of the council and were named in the act: GG Warren Hastings and 4 members Philip Francis, Clavering, Monson, and Barwell. 1.Actions of public servants of the Company in their official capacity were exempted from the jurisdiction of Supreme Court. 2.Jurisdiction of Supreme Court was defined. SC had to take into consideration and respect the religious and social customs and usages of the Indian while enforcing its decrees and processes. 3.The rules and regulations made by GG-in-Council were not to be registered with SC. 1.Introduced Dual System of Govt by the company and by a Parliamentary board of directors..
2.gave the British Government a measure of control over the companyâ€˜s affairs . 3. company became a subordinate department of the State. 4.ï‚· Reduced the number of members of Executive Council of the GG to three. 1.Governor General given the power to over-ride the Council and was made the Commander-in-chief also to prevail upon Cornawalis to accept the GG-ship of India . 1.Company given monopoly of trade for 20 more years..
2.laid the foundation of govt. by written laws, interpreted by courts. 1.Company deprived of its trade monopoly in India except in tea and trade with China..
2. An amount of one lakh rupees was set aside for the promotion of Education in India. 1. End of Company 's monopoly even in tea and trade with China. 2. Company was asked to close its business at the earliest. 3.Governor General of Bengal to be Governor General of India . (1st Governor General of India was Lord William Bentinck). 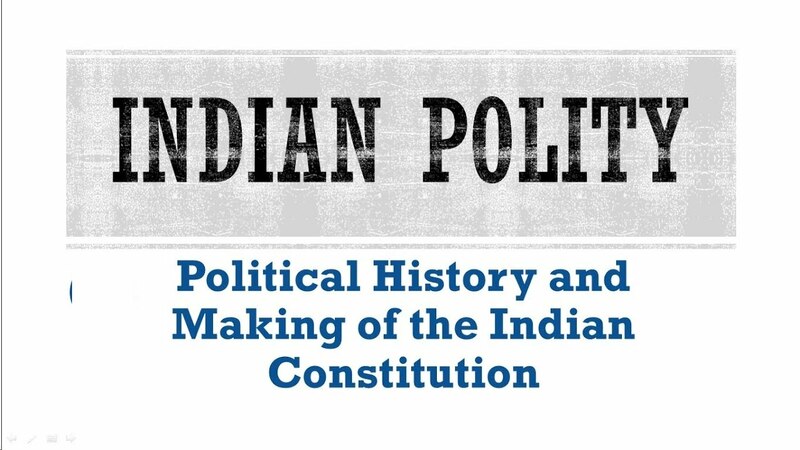 1.The Act renewed the powers of the Company and allowed it to retain the possession of Indian territories in trust of the British crown. 2. Recruitment to Civil Services was based on open annual competition examination (excluding Indians). 1.Rule of Company in India ended and that of the Crown began. 2.A post of Secretary of State (a member of the British cabinet) for India created. 3.He was to exercise the powers of the Crown. 4.Secretary of State governed India through the Governor General. 5.Governor General received the title of Viceroy. He represented Secretary of State and was assisted by an Executive Council, which consisted of high officials of the Govt. 2) First Person to receive Nobel Prize in Economics - Amartya Sen.
7) First Person to receive Jananpith/Gyanpeeth award - G. Shanker Kurup. 8) First Indian to cross English Channel - Mihir Sen.
9) First Indian to get Nobel Prize in Physics - C.V. Raman. 10) First Speaker of the Lok Sabha - G V Mavalankar. 11) First Person to get Param Vir Chakra - Major Somnath Sharma. 12) First Home Minister Of India - Sardar Vallabhbahi Patel. 13) First Indian Chess Grandmaster - Vishwanathan Anand ( 1988). 14) First Man to climb Mount Everest Twice - Nwang Gombu. 15) First Chief Justice of Supreme Court - Justice H. J. Kania. 16) First Indian Origin person to receive Nobel Prize in Medicine - Hargobind Khurana. 17) First Chief Election Commissioner - Sukumar Sen.
18) First Indian to win back to back medals in Olympics - Sushil Kumar ( 2008, 2012). 19) First Man to Climb Mt. Everest 19 times - Apa Sherpa. 20) First Indian Pilot - J.R. D. Tata ( 1929). 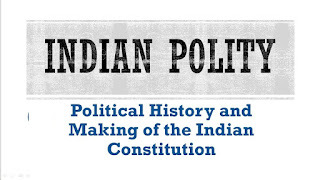 * To get the PDF file, download the [Indian Polity] General Awareness Notes on First in India.